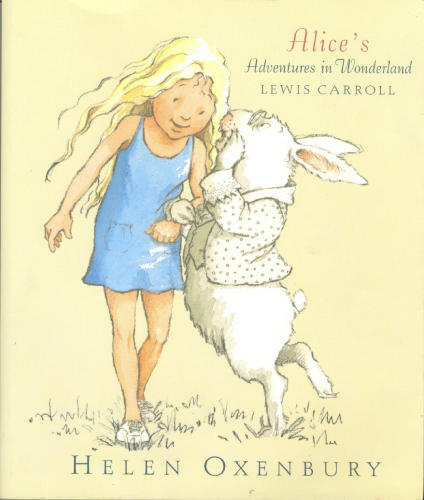 There is perhaps no other children's novel better known than Alice's Adventures in Wonderland. Lewis Carroll's whimsical, fantastical tale grabs every reader's imagination, and it is an artist's dream, bursting with visual possibility. The tale plays with logic in ways that have made the story of lasting popularity with adults as well as children. It is considered to be one of the most characteristic examples of the genre of literary nonsense, and its narrative course and structure has been enormously influential, mainly in the fantasy genre. by Lewis Carroll - The Hayes Lithographic Co.